Is this the official Tha Carter V artwork? Lil Wayne fans, it looks like Weezy season is right around the corner. After more than enough push-backs on Wayne’s long awaited album Tha Carter V, we finally have hope that the project is coming soon. Wayne won a hefty lawsuit against his former Birdman-ran record label Cash Money Records this Summer, giving Tunechi rights to the project that was supposed to be dropped under Cash Money. 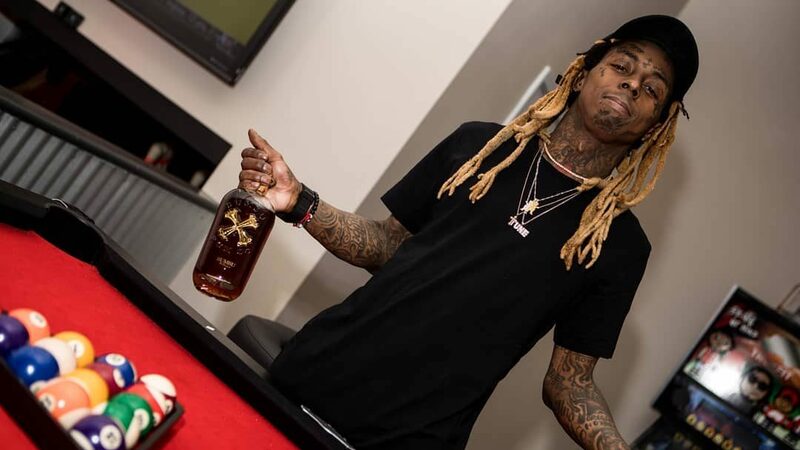 Weezy can now drop the project at any point, and it is reported to drop before the year end. It looks like we might have the official album artwork for the project, with Lil Wayne’s independent label Young Money teasing the cover art. They took to Twitter to reveal the artwork, with the caption “Put them 5s up”. It is unclear whether this will be the final cut for the project, but it gives us hope that the album is coming very soon. Peep the cover artwork below, and keep your eyes peeled for more details on TCV.